CENTURY 21 Judge Fite Company, we are serious about serving the community by helping people. We believe that by volunteering in our local communities that we can help create a feeling of camaraderie among our agents that fosters a sense of involvement. Since 1997, CENTURY 21 Judge Fite Company has supported Easter Seals through local fundraising activities and volunteerism, raising over $2 million for Easter Seals of North Texas! In 2014, we added a new way to raise money for Easter Seals North Texas. Every time Dallas Cowboys kicker #5 Dan Bailey makes a field goal, CENTURY 21 Judge Fite will donate $250 to Easter Seals North Texas! You can see your total “Kicks for Kids” donation for this season on our Field Goal Kicker to the left. 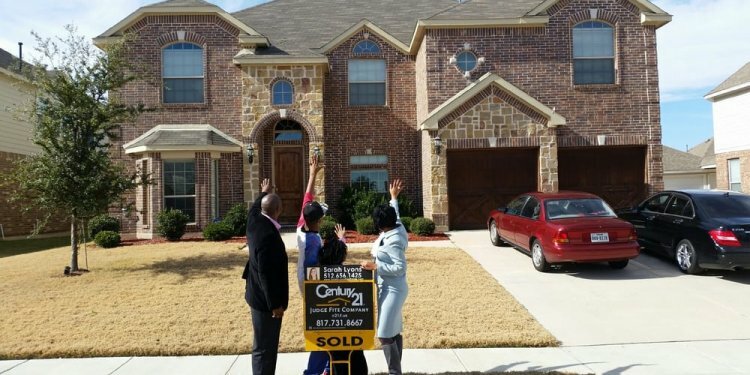 CENTURY 21 Judge Fite is the Official Real Estate Company of the Dallas Cowboys.